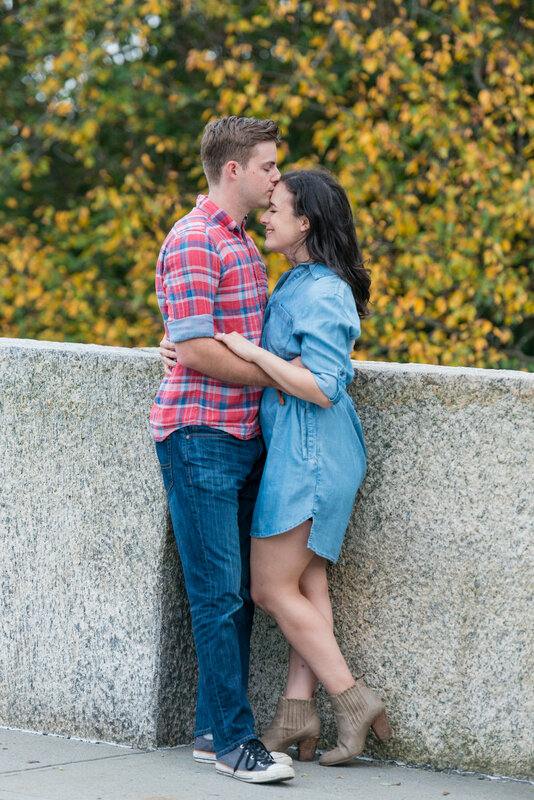 I had lots of fun capturing Leah and Michael’s Engagement Session at Kensico Dam Plaza in Westchester, NY. It was great to reconnect with my old classmate and neighbor growing up, Michael, and getting to know his beautiful bride-to-be, Leah! Their love for each other shines through in every photo and they were such naturals in front of my lens. 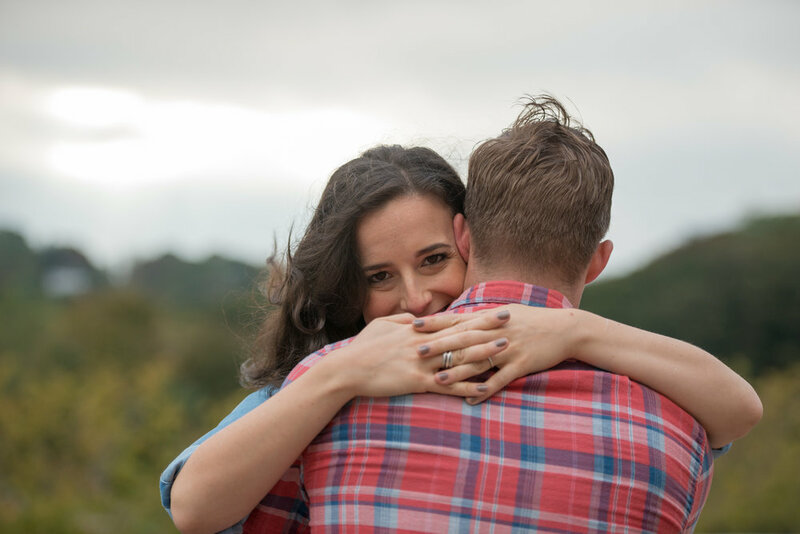 I am so looking forward to capturing their wedding day in April. Leah and Michael are both fans of the show "How I Met Your Mother" and wanted some shots with their yellow umbrella, which is also featured on their Save the Date cards. 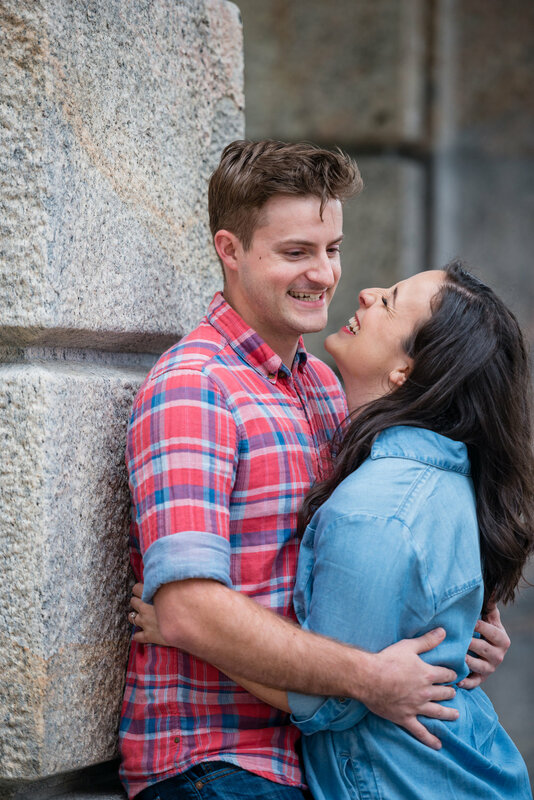 Kensico Dam was such a great location for their engagement session and we also got a good workout from walking up to the top of the Dam. 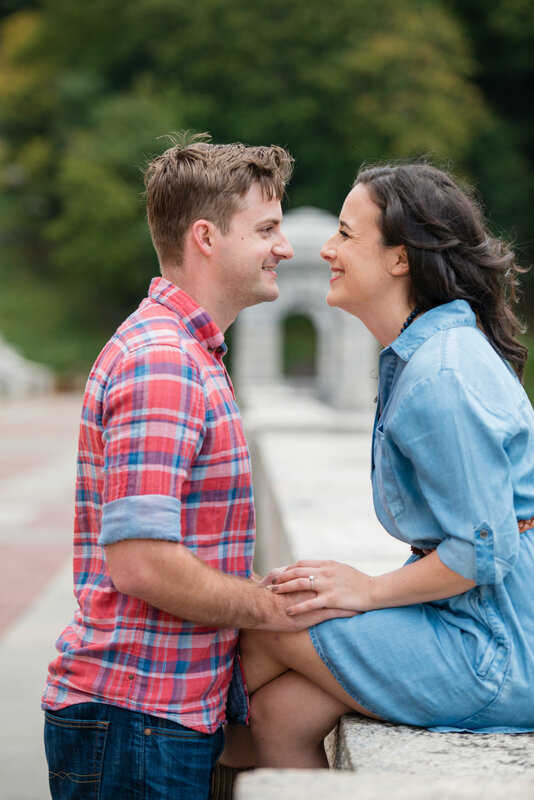 At the end of our session, they enjoyed some pizza from a food truck which made for some cute photos, too! God bless this beautiful couple and can't wait to share their wedding photos in April 2018! The day you meet the girl of your dreams & the day you marry her.